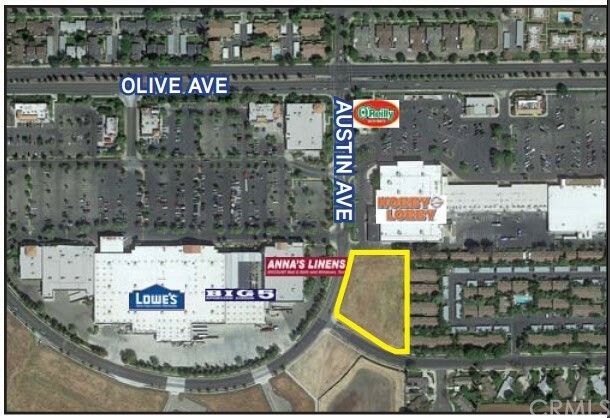 Great for development per county. 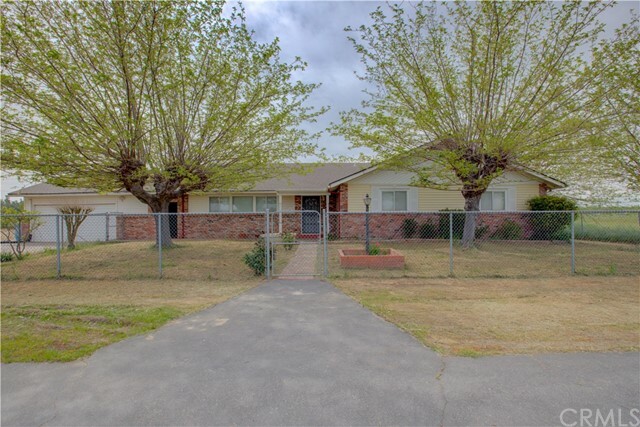 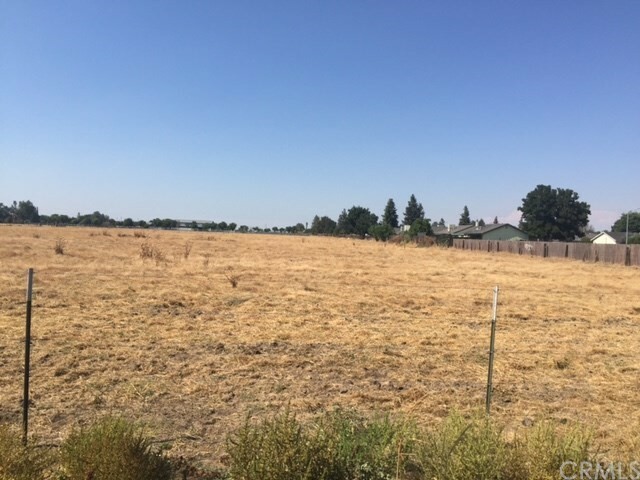 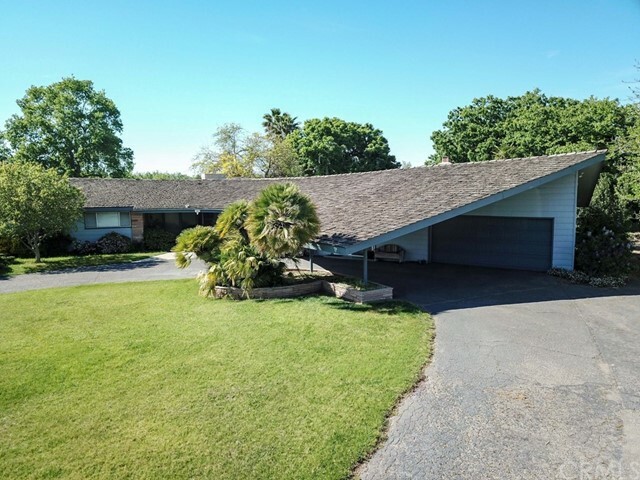 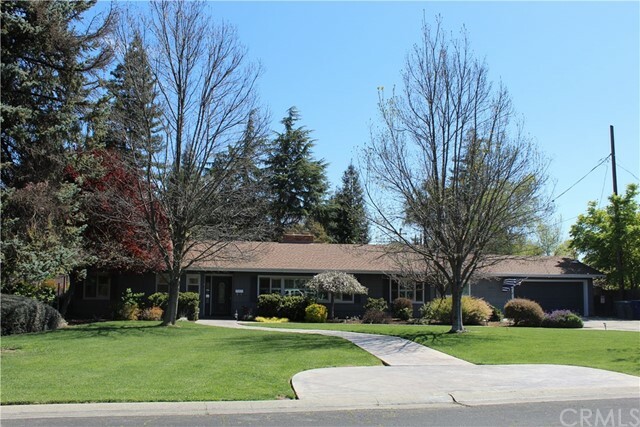 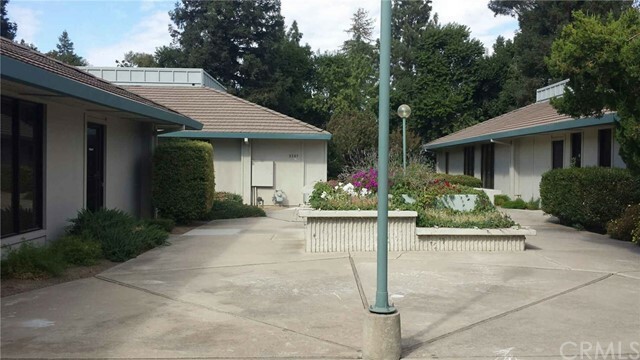 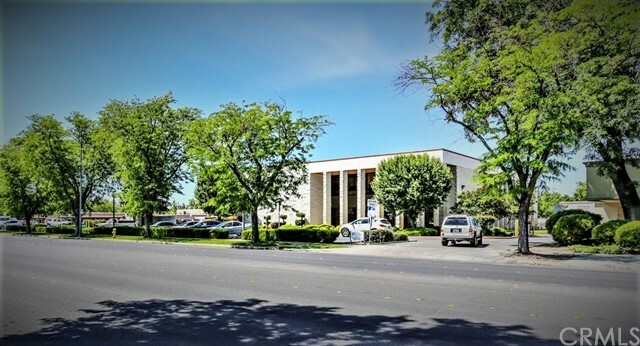 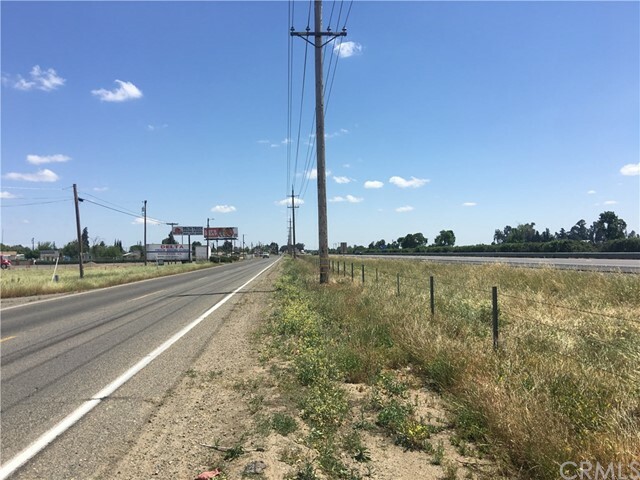 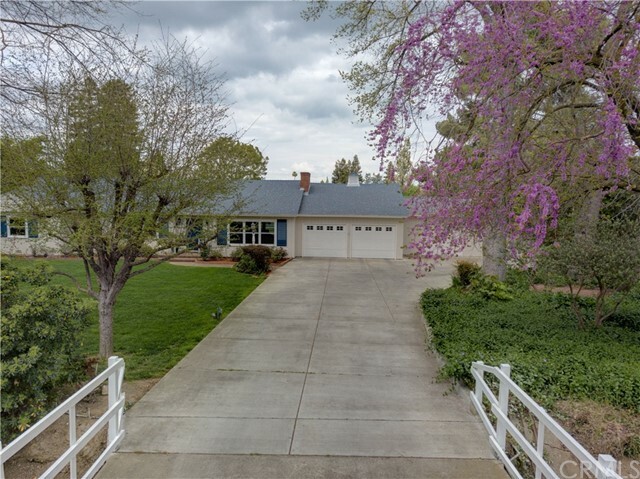 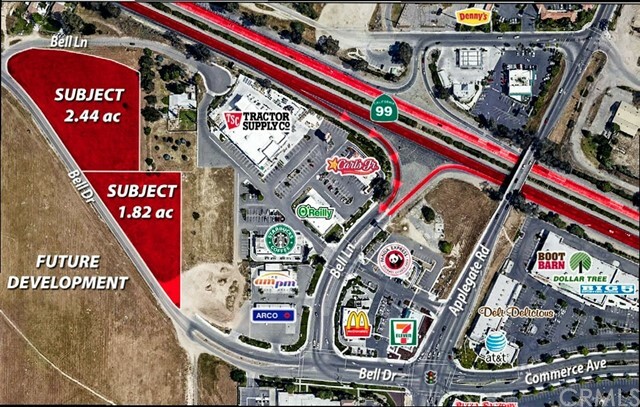 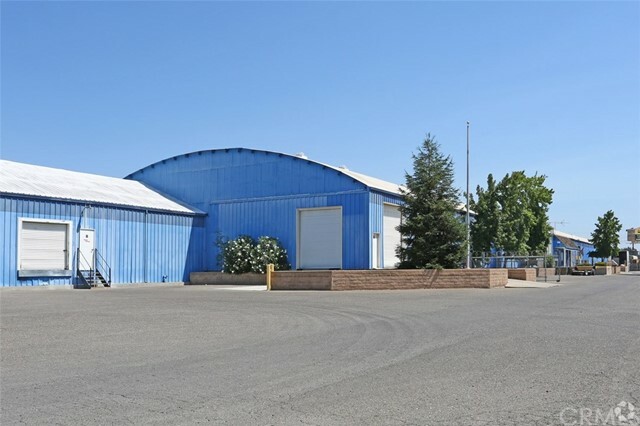 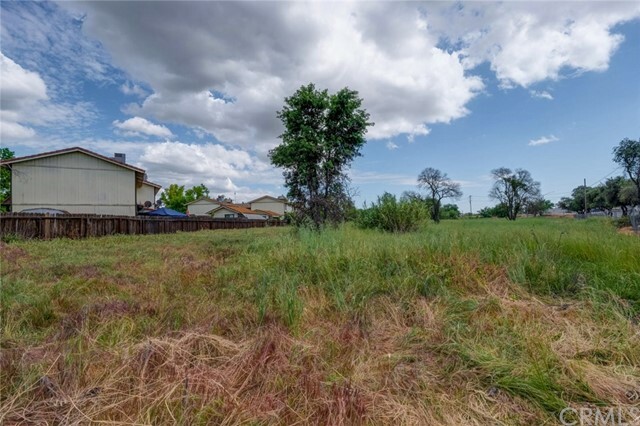 Can be split into 1 acre parcels, property is off HWY 99 between Merced and Atwater. 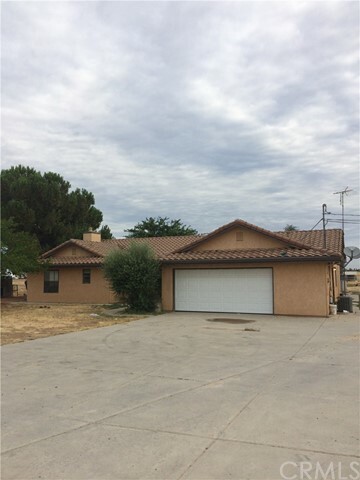 Has older 3 bedroom / 1 bath home. 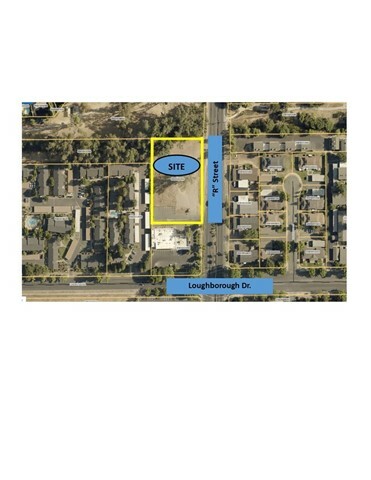 Buyer to verify potential use. 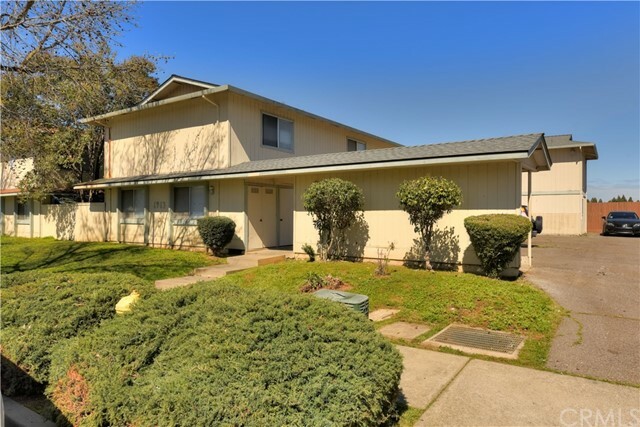 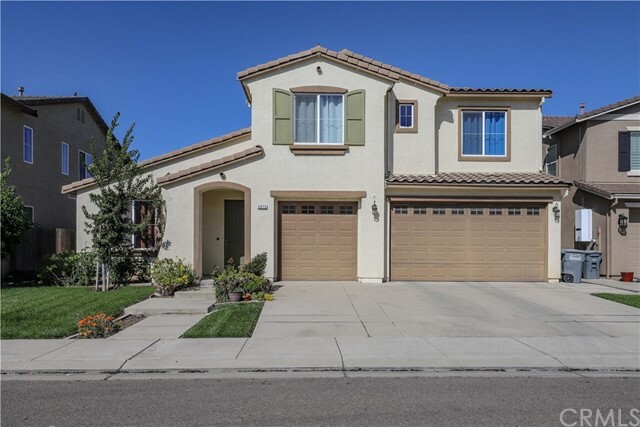 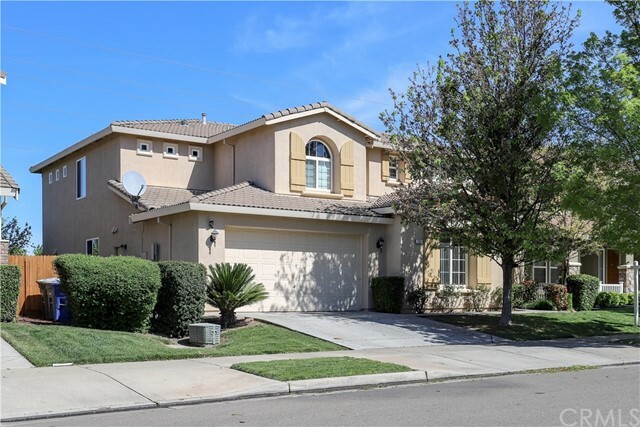 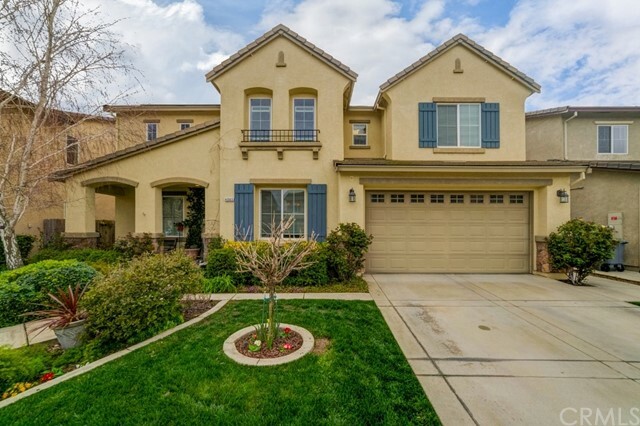 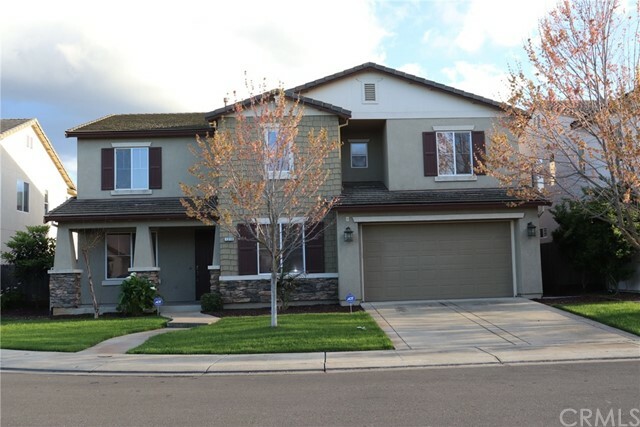 Beautiful, spacious, meticulously clean, and move in ready. 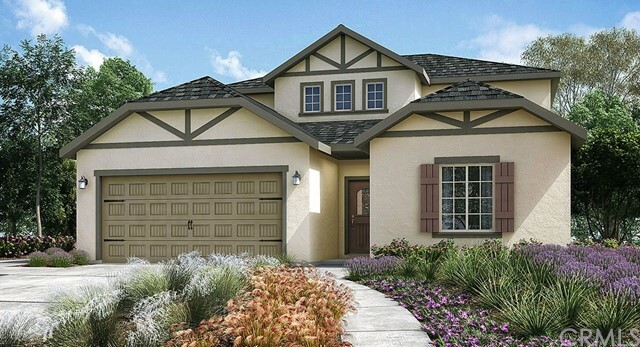 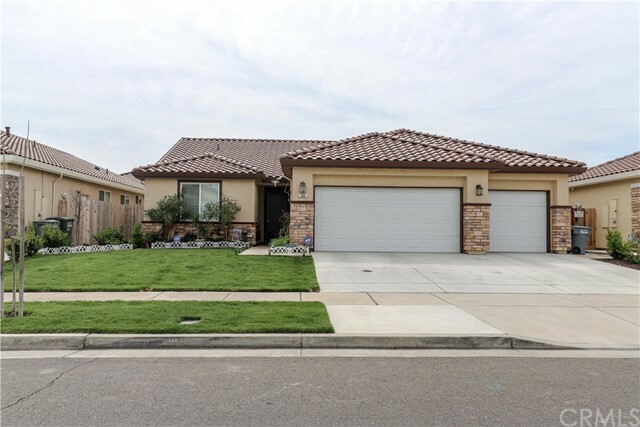 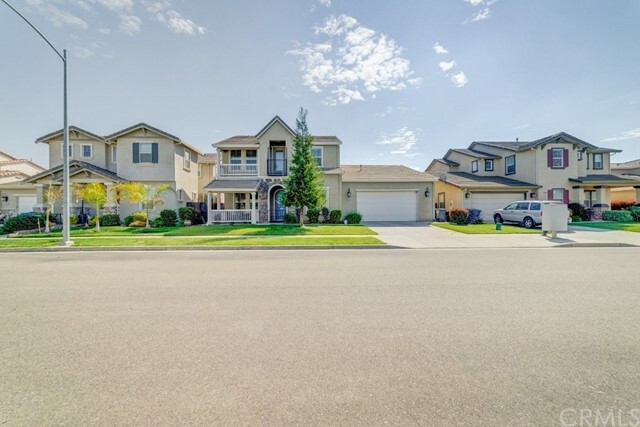 Come see this 3,291 sq ft home.